Our get the look series is back with another fashion icon! This time, we’re taking a look at Instagram celebrity and blogger Naomi Genes. Naomi has a passion for fashion, jewellery and style. She has even recently released her own fashion range! 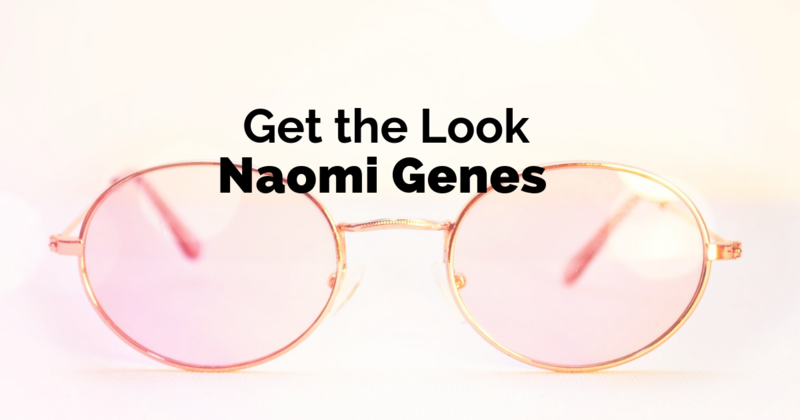 We’ve spotted Naomi rocking some of our very own frames, so take a look at how you can steal her style. If you’ve been a follower of Naomi Genes for a while like we have, you’ll no doubt look to her for some fashion inspiration. Naomi has often been seen sporting our Harrison Gold frames for women’s eyeglasses – and now you can get them too! Round, gold glasses like our Harrison frames are set to be the must-have look for spring and summer 2019. If you’re wondering “what glasses suit my face?” then you’re in luck! Round frames actually suit a wide range of face shapes. This is one statement piece you’ll really want to invest in. 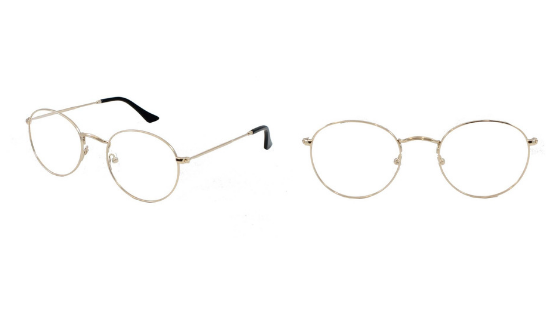 We also stock our round Harrison frames in Tortoise for a completely different look that’s still on-trend! You might have noticed Naomi often wearing Ray-Ban sunglasses on her Instagram feed. They look great – but did you know you can get a more affordable yet just as stylish version? 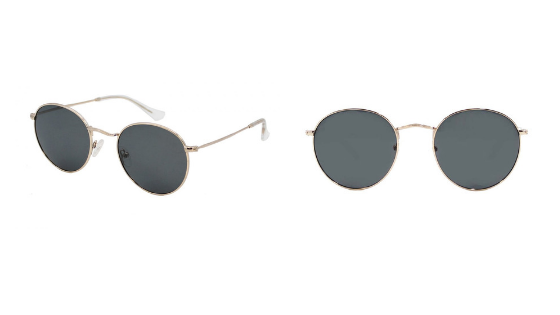 Our round, Ray-Ban alternative sunglasses are a great place to start. One of our most popular pairs of sunglasses is the Brooklyn range, and with the Brooklyn gold sun frames you can look just like Naomi Genes! All of our sunglasses come with UV400 prescription lenses as standard, but you can even upgrade your lenses to polarised or mirror options for a cooler look this spring! We also stock our Brooklyn sunglasses in Pewter with silver mirror lenses as standard. Can’t decide which pair you want? Don’t worry! With our Try Before You Buy scheme, you can pick out four pairs of glasses or sunglasses to try on. Take a look at our range of frames for women’s eyeglasses to find our favourites.  We can then send them out to you (for a refundable deposit of just £1) so that you can show them off to your friends and family before deciding which pair you want to keep. We also have men’s glasses and sunglasses, so you could even pick two pairs each to try on!